On display at Smithsonian’s National Museum of Natural History in Washington, D.C. 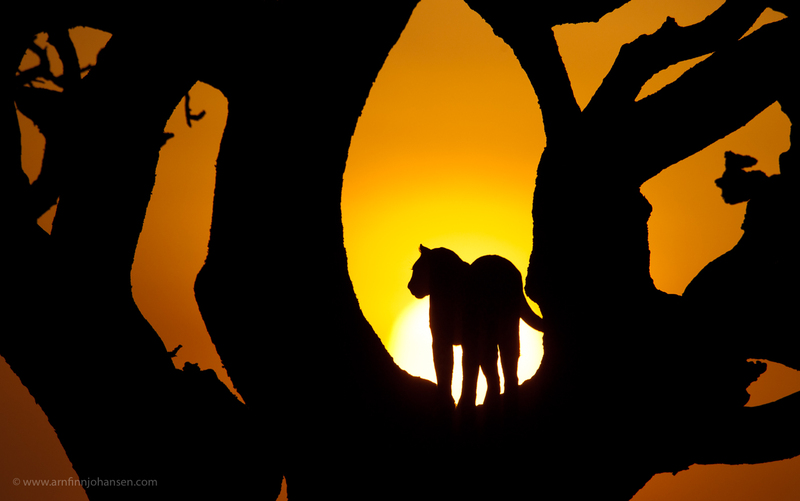 Though it is far from world breaking news, it is a pleasure and great honour to announce that my award-winning photograph in Nature’s Best Photography, “Leopard Silhouette”, is selected to the Awards Exhibition 2012 at the Smithsonian’s National Museum of Natural History in Washington, D.C.
You may also visit the museum’s Online Exhibit Photo Gallery. Leopard overlooking his hunting grounds in the quiet, early hours in Serengeti, Tanzania. Selected photograph to the Awards Exhibition 2012 at the Smithsonian’s National Museum of Natural History in Washington, DC. Nikon D3, Nikkor 400/2.8 VR + 1.7 converter, 1/8000 sec at f/5.6. -2/3 EV, ISO 640.
https://arnfinnjohansen.com/wp-content/uploads/2018/01/smithsonian-museum-natural-history.jpg 417 834 admin https://arnfinnjohansen.com/wp-content/uploads/2018/01/ajwp.png admin2012-06-12 21:00:502018-02-01 23:09:08On display at Smithsonian’s National Museum of Natural History in Washington, D.C.
Vel fortjent og godt jobba!